Jennifer Aniston and Justin Theroux have been struggling to finalise plans for their wedding since getting engaged in August last year. Though they're hopelessly in love, the pair had been unable to make big decisions. But now they've finally agreed on a smaller, more intimate wedding - just what Justin wanted. 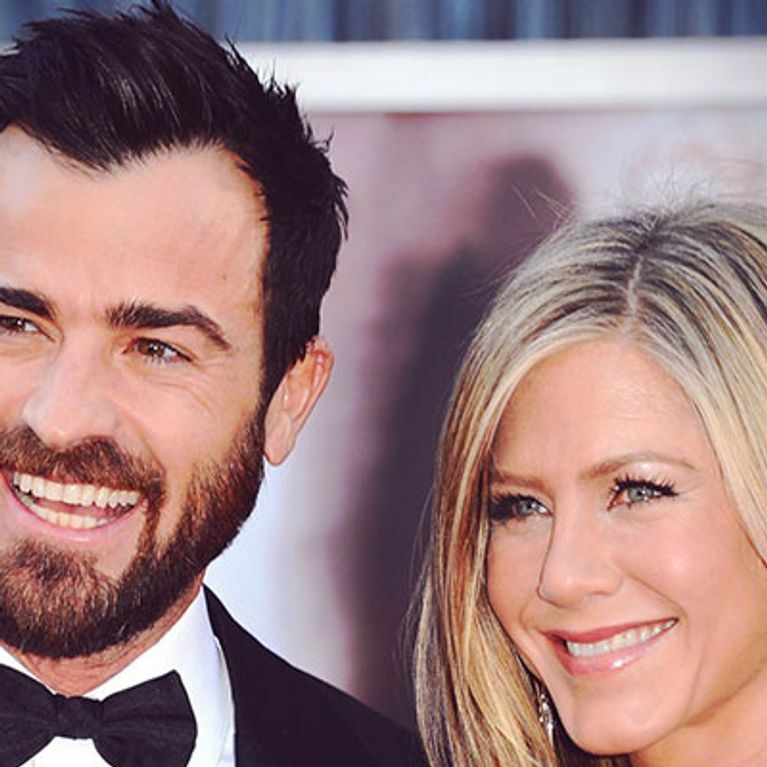 Jennifer Aniston has reportedly come around to the idea of a small wedding ceremony when she marries Justin Theroux. The couple are now planning a simple do with just 50 guests. The pair are said to have clashed when it came to deciding the size and lavish nature of their big day. Jen, 44, had apparently been hoping for a guest list of at least 250 friends and family, while Justin, 41, wanted to keep it more private. So, why the change of heart from Jen? The former Friends actress and her husband-to-be recently attended US talk show host Jimmy Kimmel's wedding and found the flaws in having a big shindig. Other guests included Hollywood A-listers Jennifer Garner, Ben Affleck and Matt Damon, but despite the star-studded line-up the nuptials gave Jen a glimpse of the potential pitfalls of her wedding plans. A source told Now magazine: "There were long waits at the bathroom, a long line through security and the white wine ran out at one of the bars. "So Jen's scrapped her plan to have more than 250 guests. This is just another aspect of Jen and Justin's wedding plans that's getting finalised after months of the couple dragging their heels. It was reported last month that they had reached a "breakthrough" and had agreed on a time and a place: December in California. With wedding plans now in "overdrive", they are "moving forward and hope to be married by the end of the year." Jennifer Aniston And Justin Theroux Have Finally Married! Jennifer Aniston and Justin Theroux wedding pushed back to Christmas? Jennifer Aniston sparks more pregnant rumours as she "postpones wedding to Justin Theroux"